China Trade Institute’s staff is well versed in both inbound and outbound Chinese foreign direct investment, importing and exporting from China, outsourcing of labor, manufacturing relocation, doing business with China's economic zones, venture capital opportunities, and other legal, accounting, and cultural aspects that drive successful interaction with the Chinese economic machine. China Trade Institute can assist in locating desirable investment opportunities, whether for investors seeking inbound China situations or for those investors seeking desirable outbound China investment opportunities. 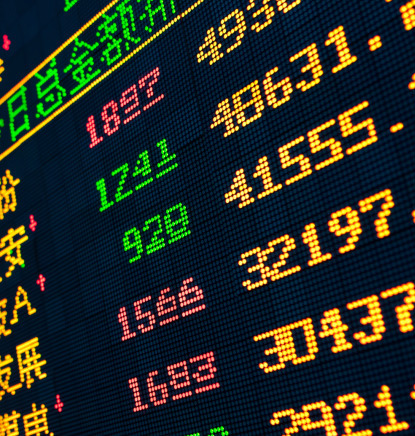 China Trade Institute has an extensive database of investment opportunities that exist in China. Our experts can assist in providing meticulous due diligence and comprehensive feasibility analysis, all in the context of the ever evolving Chinese business landscape. Our local experts are closely aligned with government officials and China domestic advisers to develop an acquisition or participation plan that suits your particular strategy and complements the China environment.